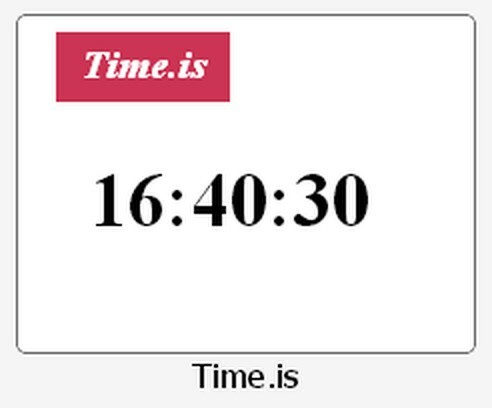 Time.is is one of best online synchronized clock. With Time.is you can find out what the exact time is right now at any of 7 million locations around the world. This little extension give you quick access to time.is with your Speed Dial.